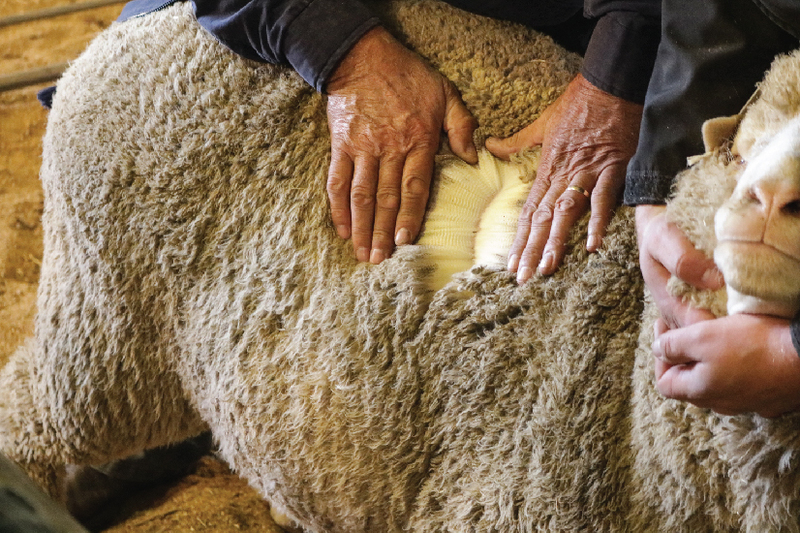 The mohair market maintained its price levels on the fifth sale of the 2018 winter season with the average market indicator shedding only 1.0% to close on R289.03/kg. All age categories remained relatively unchanged. The Rand traded at R14.22 to the US Dollar and R16.22 to the Euro. The Rand strengthened 0.1% against the US Dollar and 1.7% against the Euro compared with the average rates at the previous sale. A large portion of the offering consisted of shorter hair with a lower yield percentage than the previous sale. Though the auction was lacklustre in the beginning, competition eventually improved, with buyers competing actively for the excellent individual clips on offer. The average market indicator of kid mohair decreased with 0.4% to close on R404.08/kg. The average market indicator of young goat mohair decreased with 1.3% to close at R318.76/kg. 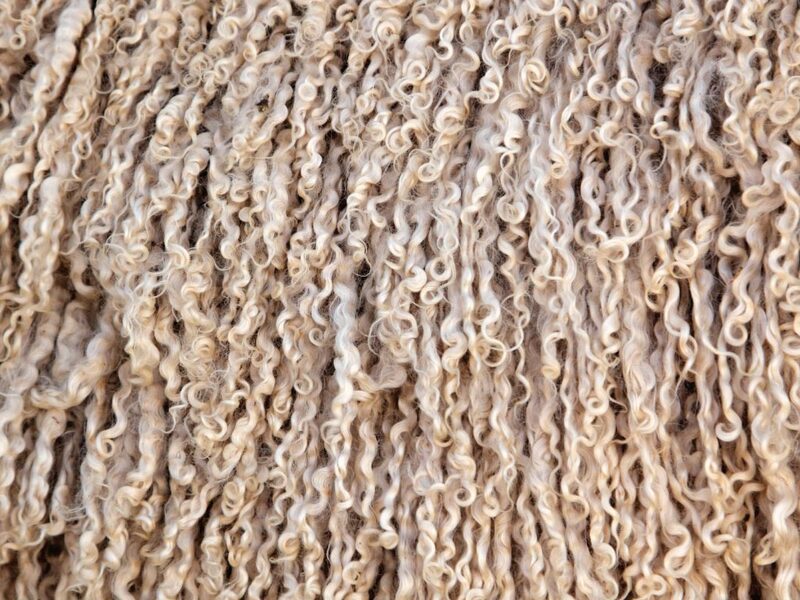 The average price of fine and strong adult mohair remained unchanged on R297.50/kg and R286.95/kg, respectively. The next sale will take place on 20 November 2018.